New Lodge a Get Together Facility!! 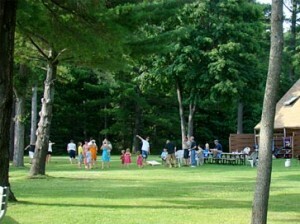 Enjoy your Best Family Reunion or Group Get Together yet, here at Gull Four Seasons Resort. Affordable Family Vacations on Gull Lake! Our variety of lodging options from our traditional Cabins, to our affordable Chalets, to our deluxe Condos, makes it easy for everyone to find their ideal rental units. 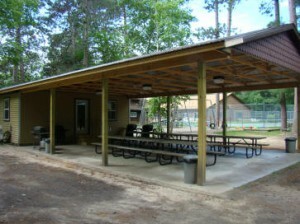 Our level and spacious grounds provide room for your group to gather, and enjoy the beauty of our up north paradise. 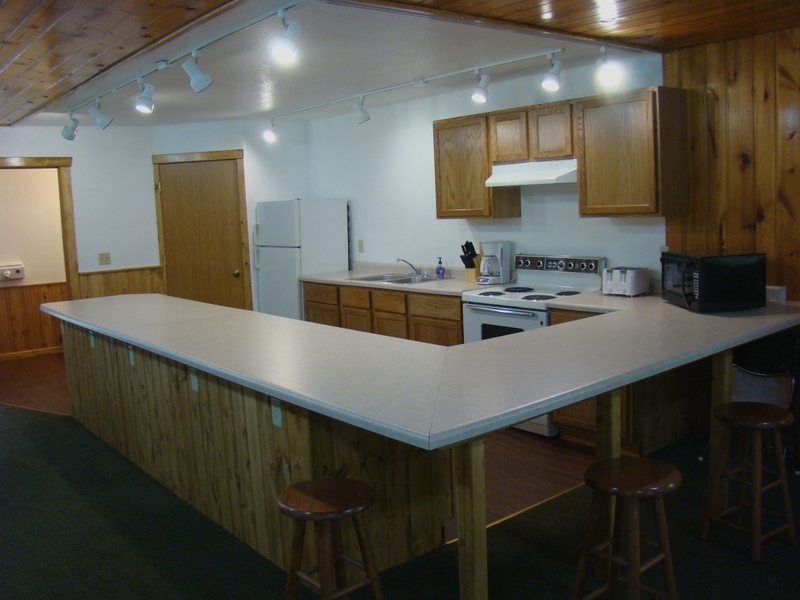 Cooking is easy, every unit has a complete kitchen, and every unit has their own gas grill. If you would like to have a meal catered we can put you in touch with our local caterers. 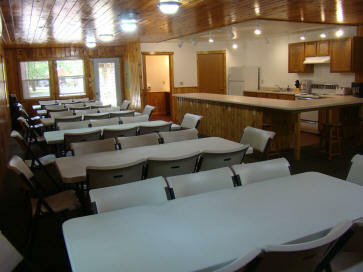 Our Get Together room comfortably seats 60 people indoors and includes a big screen TV Kitchen & Bathroom. Additional gathering area in the attached pavillion! An exciting addition to our resort!!! While vacationing at Our Family Reunion Resort In the Brainerd Nisswa Minnesota Vacation Areayou can enjoy some of Minnesota’s finest fishing and boating on Gull Lake. Swimming is tops here with our Indoor Pool, Outdoor Pool, Kiddie Pool, Whirlpool, and Swimming Beach. Our Game room can provide hours of fun, with a jukebox, pool table, foosball table, and lots of video games and pinball machines. Free tennis is always a fun pastime here. 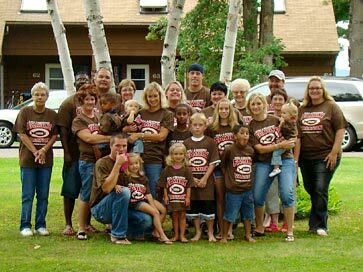 Check us out and find out why so many people have had their successful Family Reunion or get together at Gull Four Seasons Resort here on the shores of beautiful Gull Lake! Vacation at our Gull Lake Resort and enjoy one of the best Family Resorts in Minnesota MN! 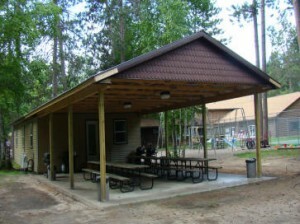 Gull Lake and the beauty of the Brainerd & Nisswa MN Vacation Area are waiting for you! We are the best resort value in Minnesota!